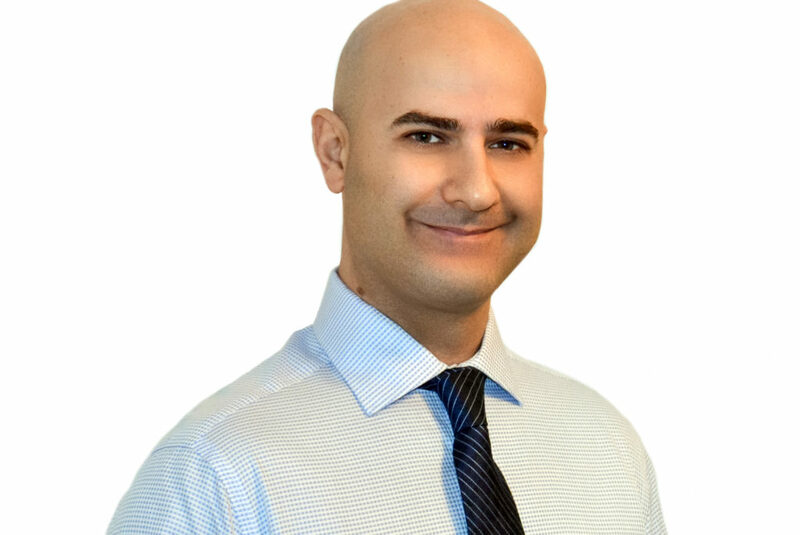 Erdem began his career in physiotherapy after graduating from McGill University in 2000 with a Bachelor of Science in Physical Therapy. Subsequently, he received the Diploma of Advanced Orthopaedic Manual and Manipulative Physiotherapy from the Canadian Physiotherapy Association in 2005. He is a Fellow of the Canadian Academy of Manipulative Physiotherapy and maintains his clinical practice at York Physiotherapy Associates in Richmond Hill, Ontario. Erdem also holds a Doctor of Science degree in Physical Therapy from Andrews University. His doctoral research focused on the effects of intramuscular dry needling on muscle strength. Additionally, his background in dry needling includes certification in Gunn Intramuscular Stimulation (IMS) as well as the Gokavi Transverse Technique (GTT). Erdem is passionate about teaching. Alongside instructing the Integrated Dry NeedlingTM course, he teaches for the Orthopaedic Division of the Canadian Physiotherapy Association as a senior instructor in the advanced manual and manipulative physiotherapy diploma program.